Kansas City / What is Onyx Tile Made of? One of the latest trends in bathroom remodeling is to use Onyx tile in everything from flooring to tub surrounds and shower pans. It is no surprise that this trend is catching on because when you’re space is invigorated with onyx tile, you’ll be able to create a dramatic effect that makes your home look more stunning than ever before. However, this leaves many homeowners with the question as to what exactly is Onyx tile? Well, the truth is that Onyx is a sedimentary rock that is made of a variety of quartz that have been exposed to pressure and heat for a long period of time. This ends up creating a distinct look that we have all grown to love. Even though this much sought after style of bathroom remodeling products is so well made and durable, it is actually surprisingly affordable. 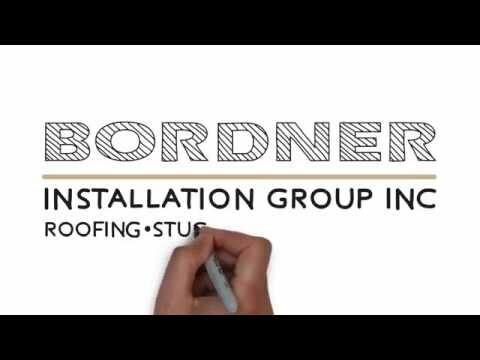 And, when you turn to Bordner you’ll be able to experience this impressive product as well as some of the best installations in the industry. To learn more about the onyx tile and other bathroom remodeling products we offer to homeowners throughout the Kansas City area, contact Bordner today. Make sure to ask about the financing option we offer to all qualifying homeowners.